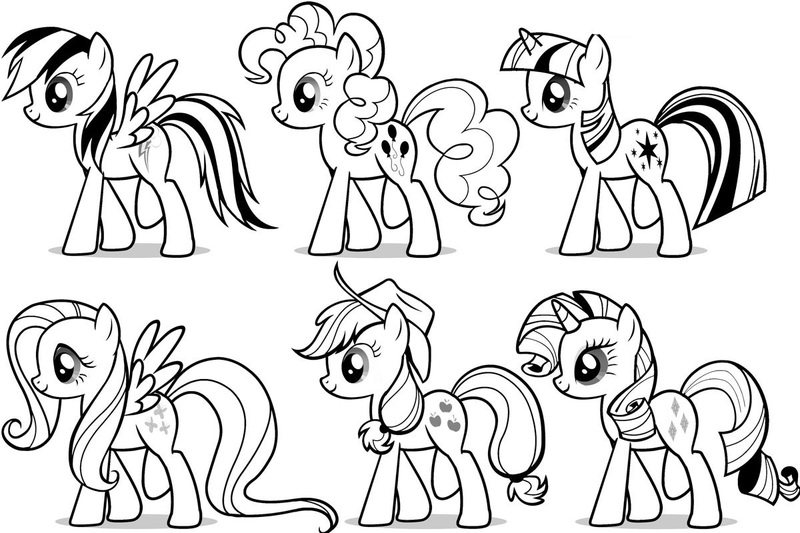 My Little ٹٹو Colouring Sheets - Mane Ponies. . HD Wallpaper and background images in the My Little ٹٹو Friendship is Magic club tagged: photo my little pony friendship is magic twilight sparkle pinkie pie rainbow dash fluttershy applejack rarity. This My Little ٹٹو Friendship is Magic photo might contain ڈاؤن لوڈ ہونے والے, مزاحیہ کتاب, منگا, کارٹون, ہالی ووڈ, and کامک بُک.